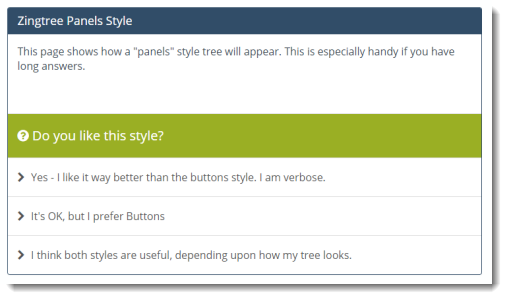 You can choose between the traditional Buttons style, or the new Panels style, when you deploy your tree. You can also try any of our Gallery trees in Panels or Buttons style. 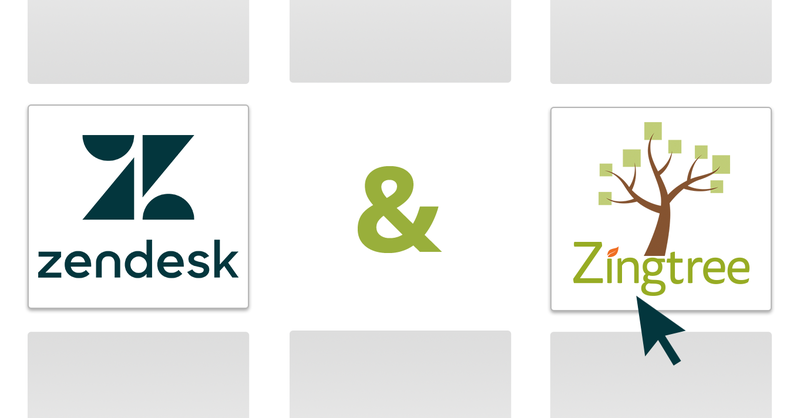 As we mentioned, this new Panel style is great for long answers. Hopefully you’ll enjoy using it as much as we enjoyed creating it for you. Let us know what you think and how you use this format!